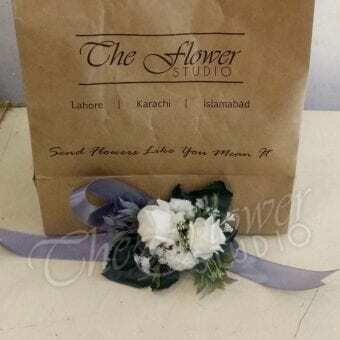 From boutonnieres and corsages to flower bouquets and baskets, from stage decoration to the floral artistic pieces for table centerpieces, you see flowers at every step in a Pakistani wedding. 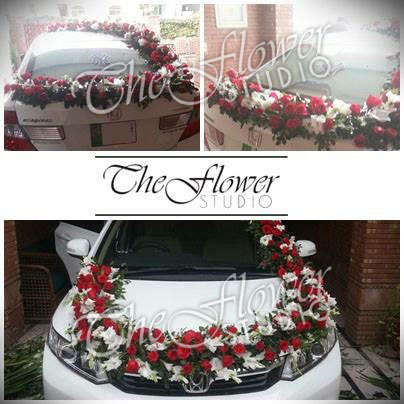 Another important thing that is considered most important in is a groom’s car decorated with flowers. 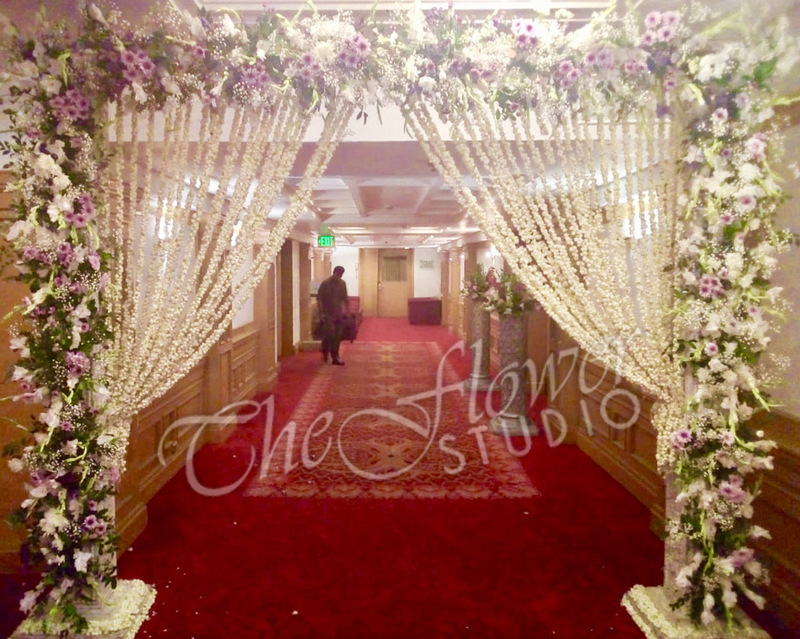 An elegantly decorated car looks stunning, no doubt! 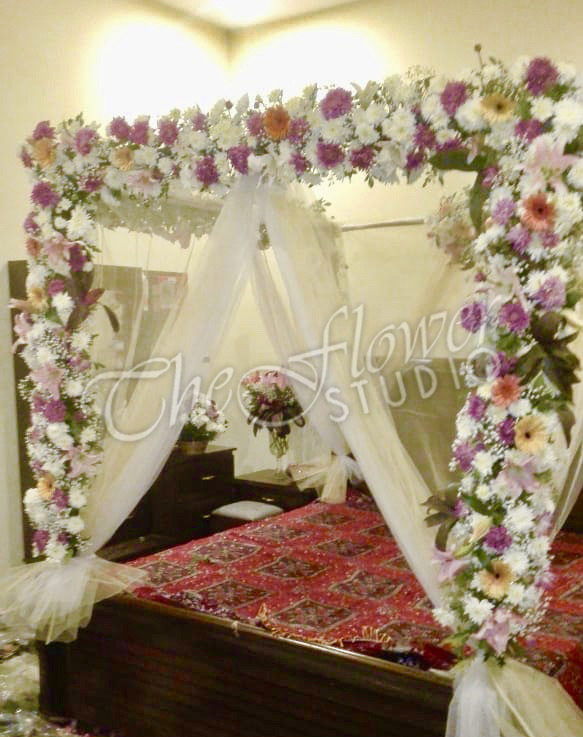 In short, any wedding function is incomplete without fresh flowers as they add refreshing colors, texture and warmth to the special day. Their beauty, style and elegance creates a sense of endearment in the air. 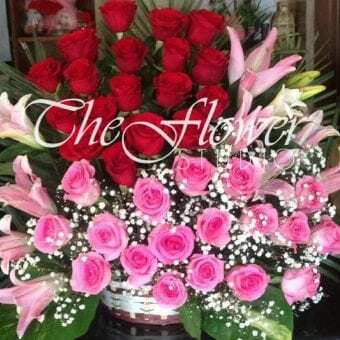 Wedding flowers, especially in the East, are also a way of expressing emotions, and thus, they are not only used as a design element. 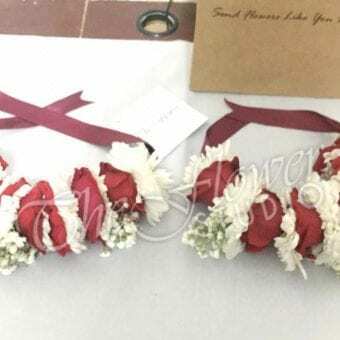 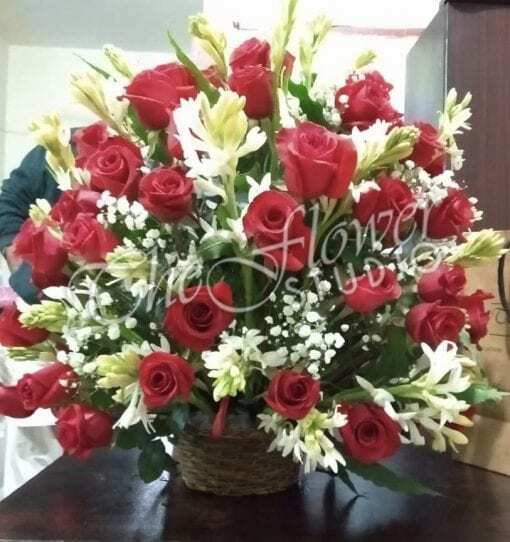 Although, people love red roses, when it comes to flowers for a wedding in Pakistan, you can customize your bouquet with different flowers. 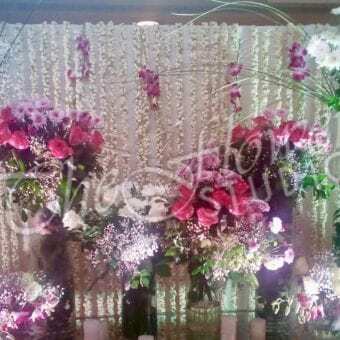 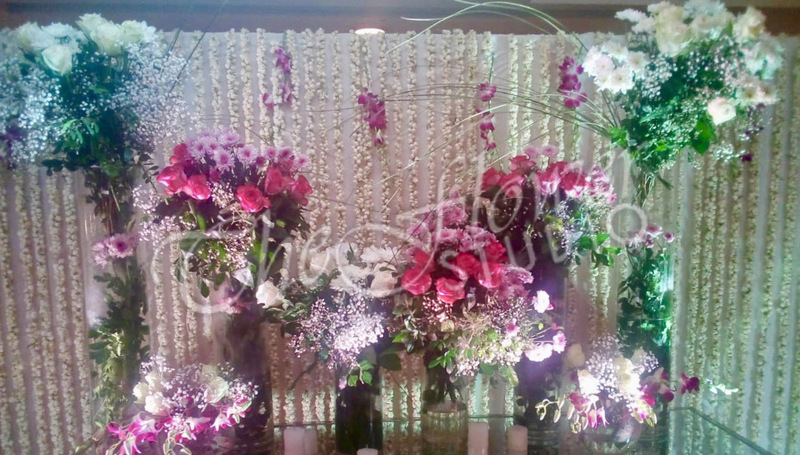 Chrysanthemums, orchids, gladiolus, and South African roses are some of the options used other than roses. 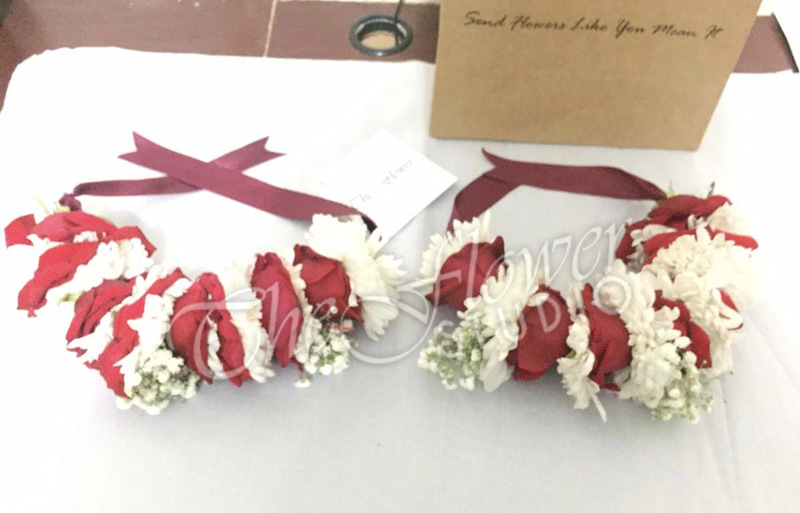 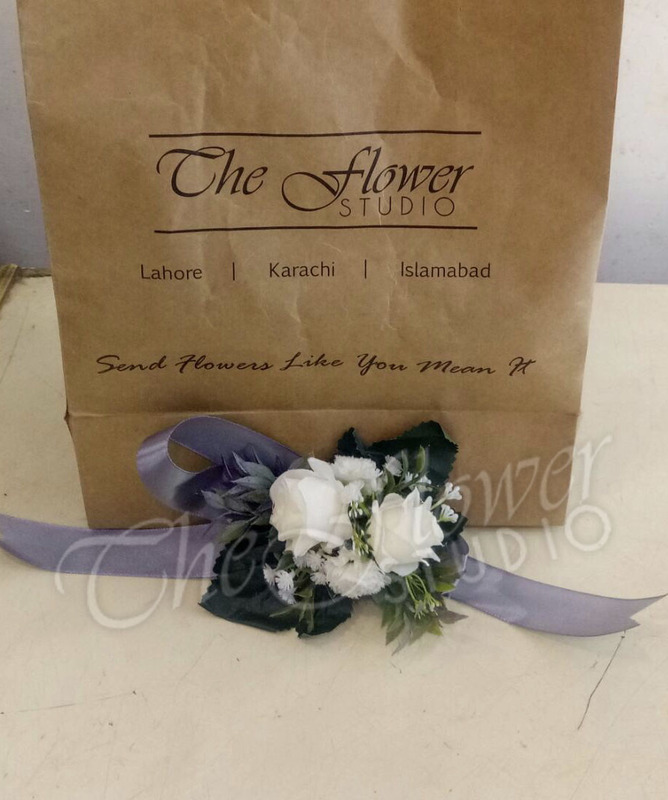 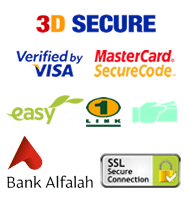 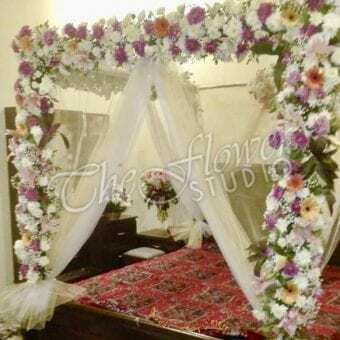 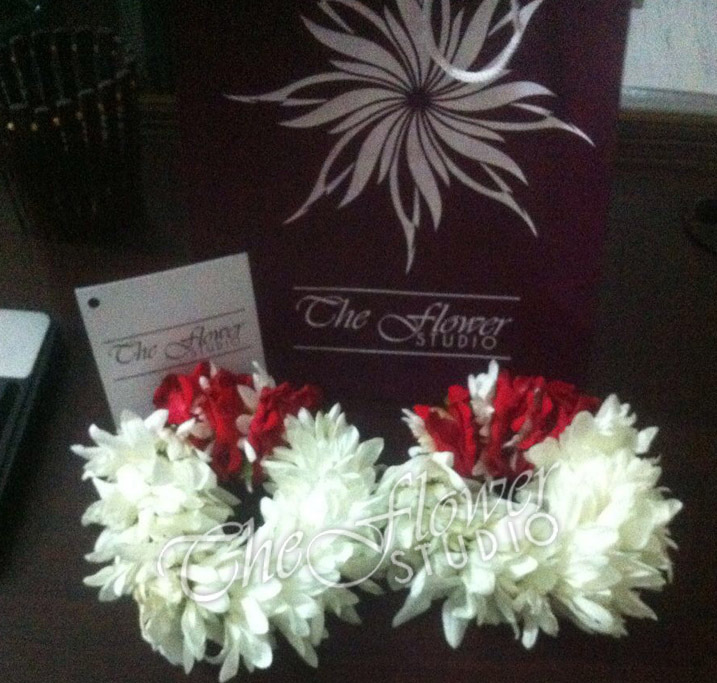 Sending wedding flowers to your loved ones in Pakistan was never too easy before. 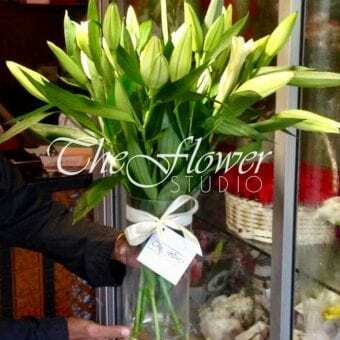 Show your love to people with a bouquet of fresh flowers, even from miles away. 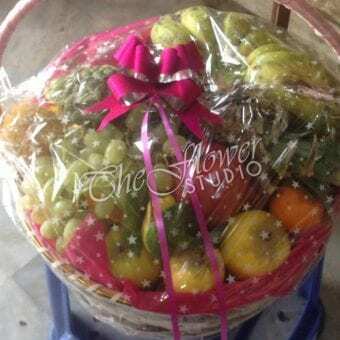 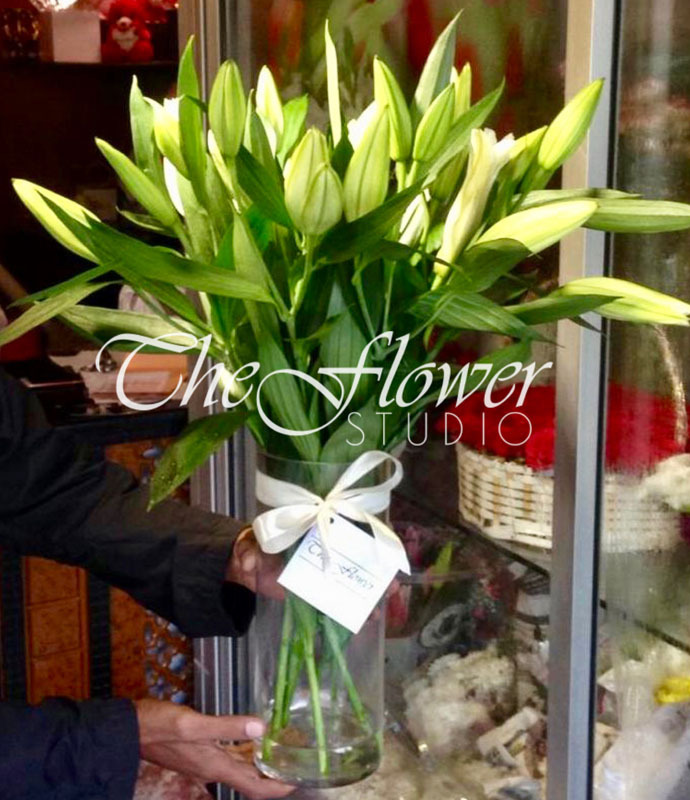 The Flower Studio has a large range of flower bouquets, baskets, vase and box arrangements prepared with a variety of flowers. 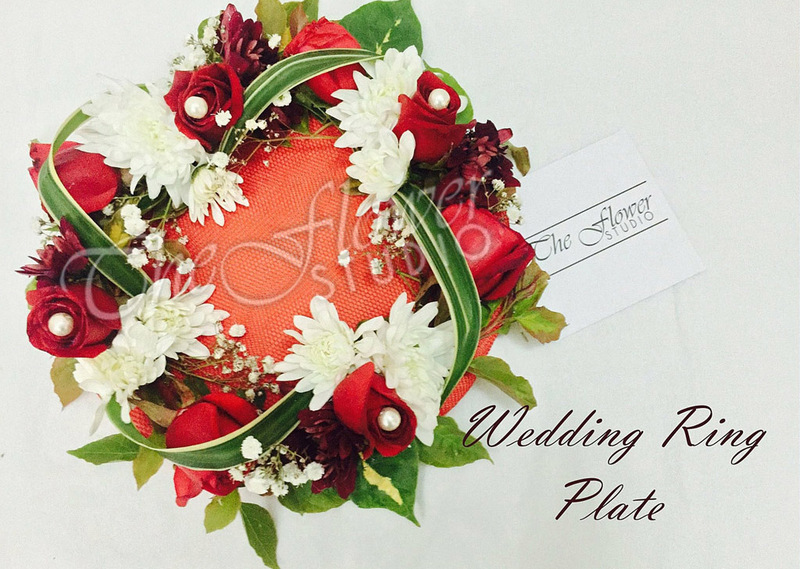 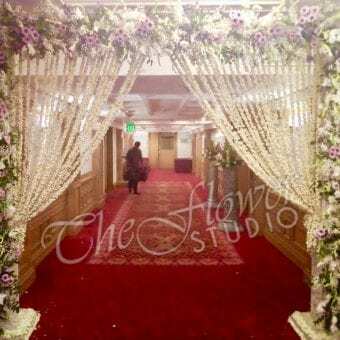 The delivery team is trained to deliver at wedding functions and venues. 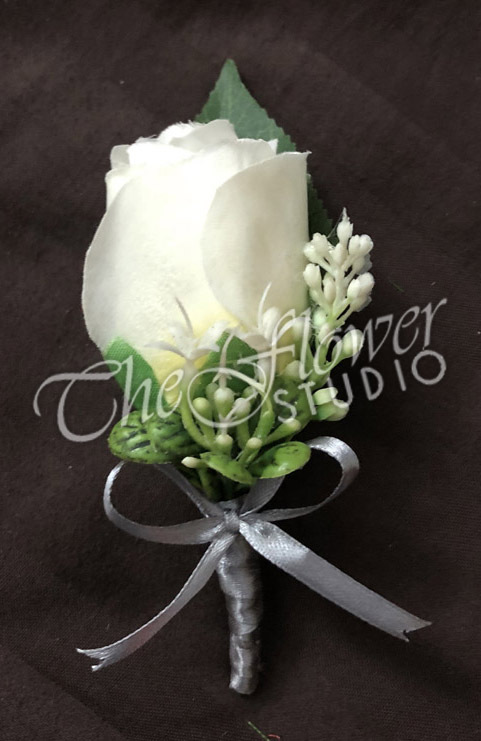 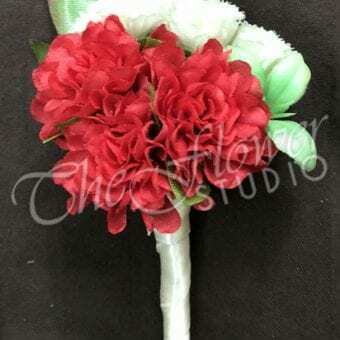 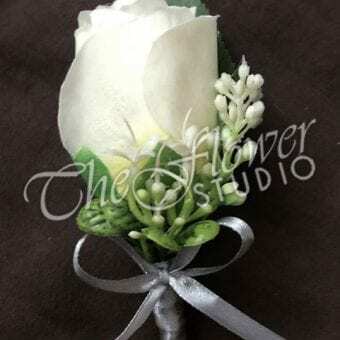 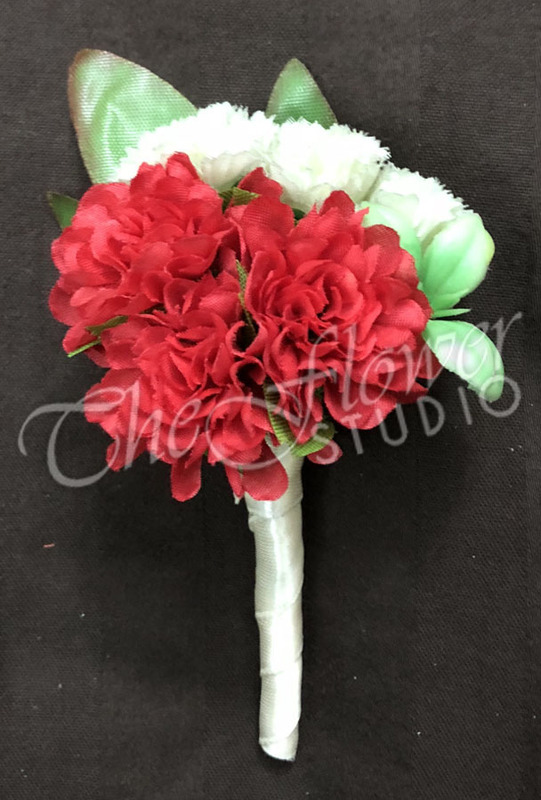 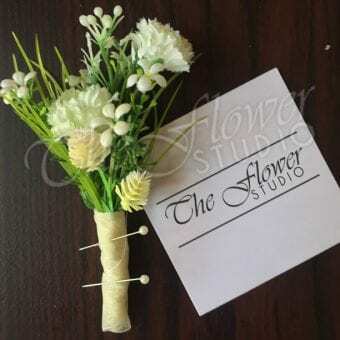 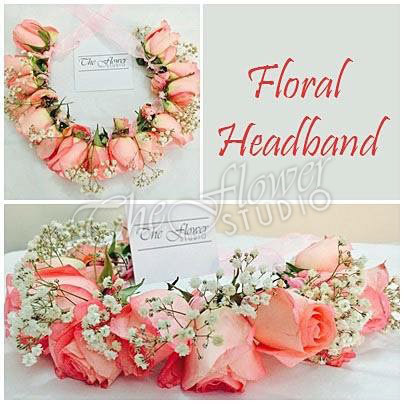 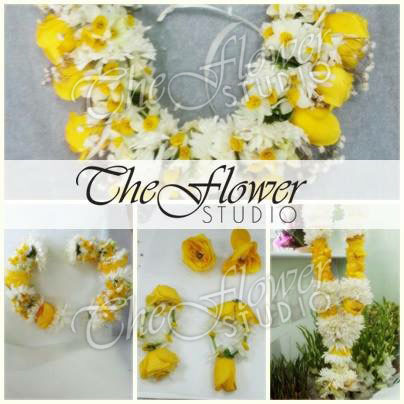 Visit the website now, and pick your favorite bouquet from designers’ wedding flower collection or customize your own.